With the video game awards happening tonight there is all sorts of announcements and new games being announced. One of the first is a batman game by Telltale. 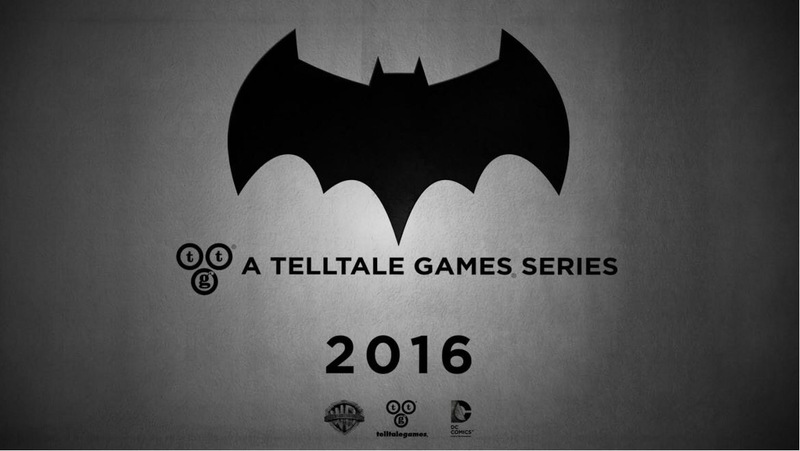 Known for their story driven narrative heavy gameplay Telltale is now giving the treatment to the Batman franchise.